ENTERTAINMENT news: The Magical World of Disney – BOBBY JAMES. Disney has been the talk of Tinseltown this past week – from the strong weekend opening of Oz, The Great and Powerful ($79 million) to the announcement that Disney is shutting down their 2-D, hand-drawn animation division. This week, Disney is adding more fuel to their blazing wildfire: they’re “re-imagining” Beauty and the Beast. The newest feature in re-imagination-land is being titled The Beast and will utilize Belle’s beau as the central figure in a darker, live-action story. Did you say “what?” Exactly. Poor, or less than expected, box-office returns for The Princess and the Frog (2009) and Winnie the Pooh (2011) are being cited for the closure of the 2-D animation department. Disney’s first black princess earned $267 million worldwide, while Pooh-bear only mustered $33 million in golden honey. Unfortunately, both are being compared to Tangled (2010), the Rapunzel movie that embraced cutting-edge 3-D animation technology and tallied $590 million in worldwide earnings (nevermind the “new-animation” attempt that was Mars Needs Moms, remember that movie that cost $150 million and made $39 million worldwide?). Disney’s decision is also largely based on the success of Pixar Animations like the Toy Story franchise, which to date has grossed just under $2 billion worldwide in original and re-release time periods. But will the elimination of the 2-D division allow Disney to carry “the magic” forward in their animated features? It’s been suggested that Tangled had “it,” but there is a certain sense of nostalgia that will be sacrificed by solely embracing new animation technologies. The problem won’t be the stories or the characters, they’ll endure the test of time, but the “cutting-edge” technology won’t, unless it’s executed perfectly. For an example of this, you don’t need to look any further than Mickey Mouse then (ca. 1950) and Mickey Mouse now (ca. 2006). 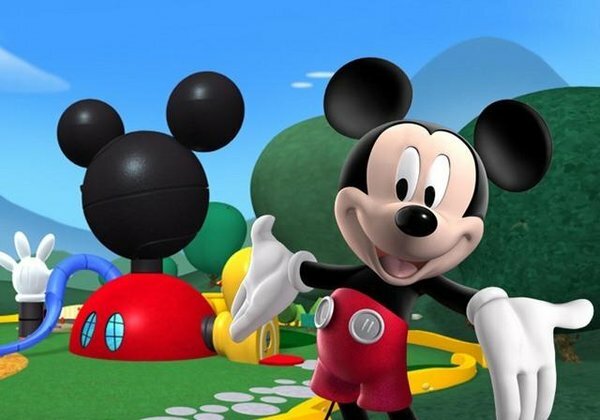 Sure Mickey looks like the same mouse, but don’t you think he’s lost a little bit of “it?” Hand-drawn animation, like the works of the classical painters and artists of yesterday, withstands the test of time, whereas the newer animation will cheapen and “discolor” in the wake of new styles and technologies. It’s too early to tell which animated princess’ story will hold up better, Tiana’s or Rapunzel’s – or is it? I would suggest that twenty, or even thirty-fifty years from now, people will more fondly remember The Princess and the Frog when compared to Tangled. When compared side-by-side, The Princess and the Frog has soul and heart – it’s got the Disney-classic musical numbers and the crisp, timeless animated appeal. Tangled, conversely, is a product of the times – from the dialogue and animation style to the clothing and hair choices. Sure, it boasts some really fun and memorable characters, like Flynn Rider and Rapunzel herself, and it has that magnificent floating lantern scene/song, but in the long run, it’ll wind up in the Shrek category and look to the future like 1964’s Rudolph looks to us now. It’s sad to think that even Disney is selling-out to become a profit-minded juggernaut, rather than a place for magic and memories. It’s trading in its classic appeal for big box-office returns in a watered-down social culture and re-imagining some of its greatest, most enduring stories – which brings me to The Beast. Beauty and the Beast is arguably one of Disney’s most beloved tales ever told. “Re-imagining” the story, in live-action, accomplishes what besides allowing Disney to contribute to Hollywood’s re-make/re-boot era? Nothing. In fact, Disney has had only moderate success in this category, judging by 2012’s Snow White and the Huntsman, which didn’t outperform the original animated classic, or recoup it’s budget. The Huntsman grossed $155 million (on a $170 million budget) in the United States, compared to the 1937 animated version, which boasts a domestic lifetime total of $184 million (on a $1.5 million budget). 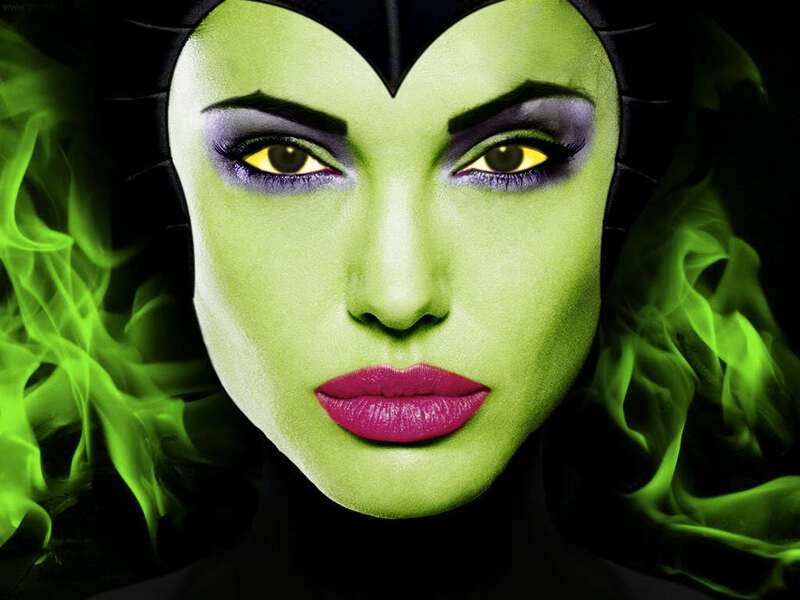 Next year, Angelina Jolie lends her star power to the Sleeping Beauty spin-off Maleficent and after that, The Beast will make his way into theaters across America. Will these live-action fantasies live up to the hype and be able to topple their classic predecessors? It’s monetarily possible, but if Disney’s going to commit to a new direction, one of “re-imagination” and new animation, then they’ll need to work a lot harder to keep the wonder, heart, timelessness, and magic of their movies intact. Anybody can produce for-profit-garbage – Disney should be above that, they have the ability to produce and inspire imagination and that’s a trait that may be lost if profit continues determining direction. Look at the current number one movie, for example, Oz, the Great and Powerful – it’s been a critical failure for lacking heart and soul, and for being bland, despite its visual appeal. An appeal that carried a $215 million production budget. And even that too, is a re-imagination of a classic from 1939. Maybe it’s time Disney takes a deep breath and returns to doing what Disney does, sooner rather than later.